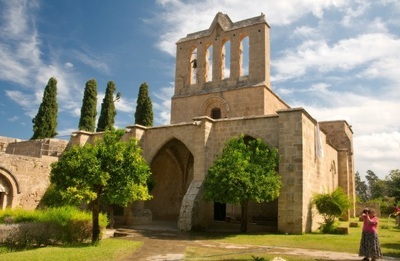 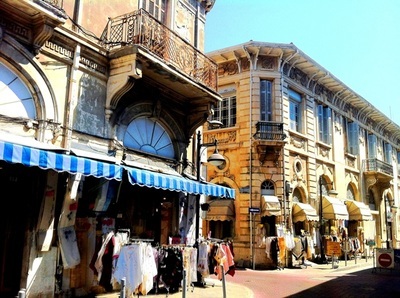 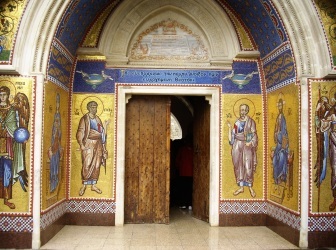 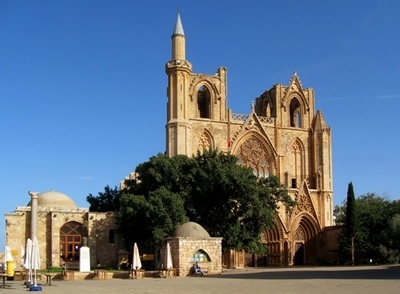 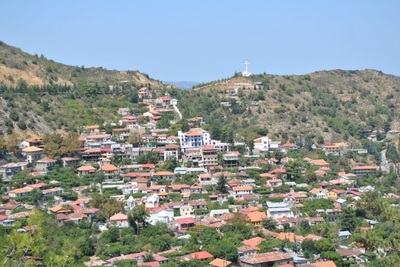 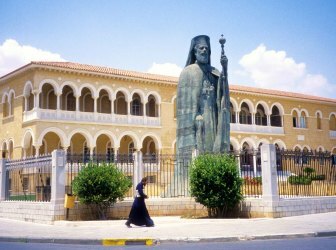 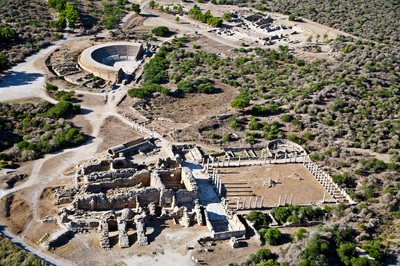 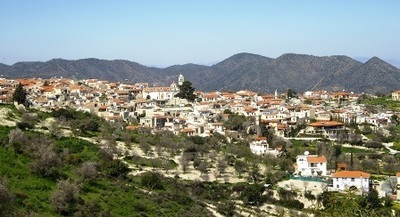 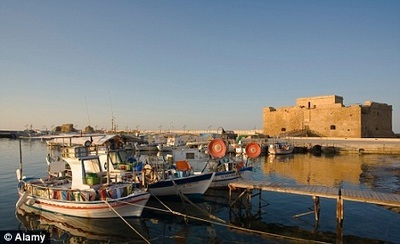 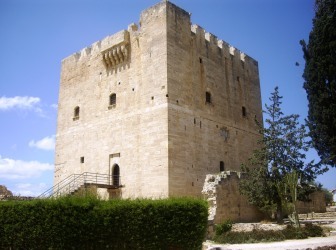 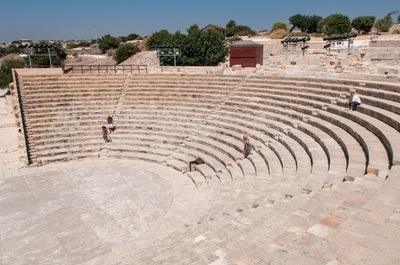 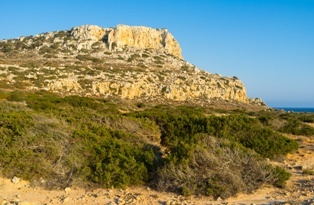 Kakopetria is located 55 km south of Nicosia and is the highest village in the Solea Valley. 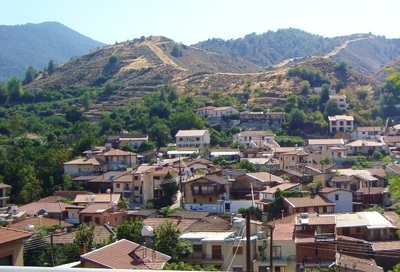 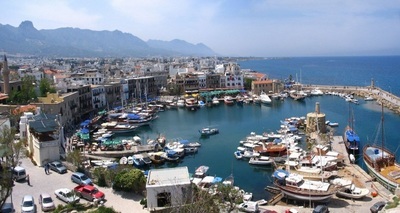 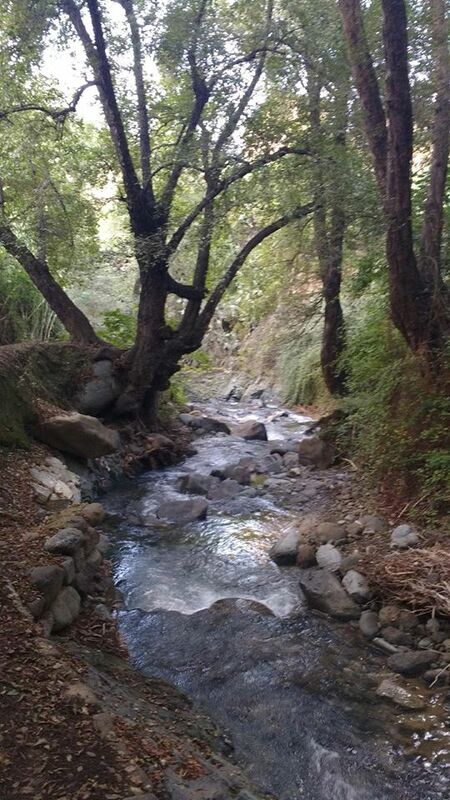 The village is built on the banks of two rivers which meet here to form the river Klarios. 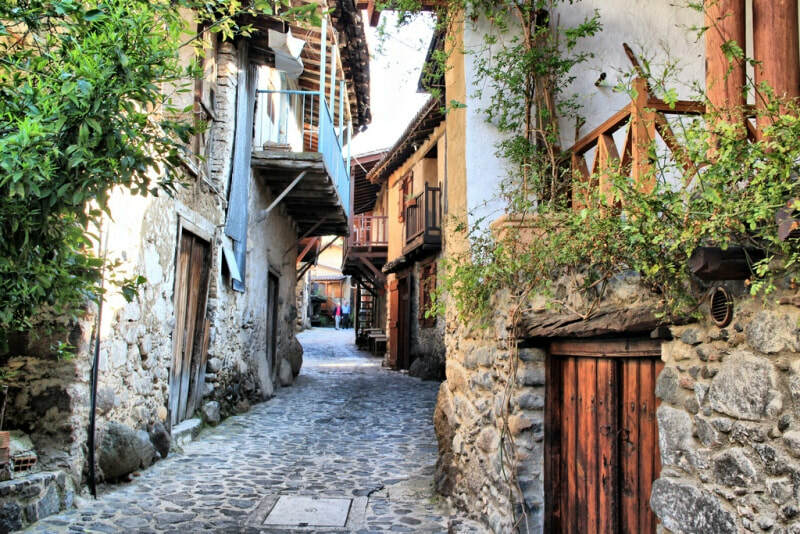 The old part of the village (Palia Kakopetria) is set upon the riverbank and the traditional stone built houses are an architectural wonder. 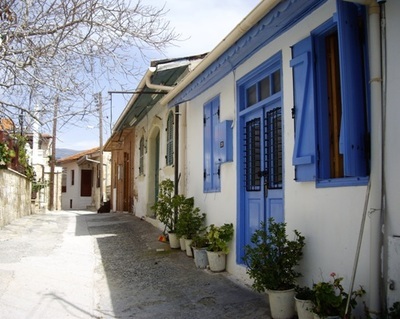 The buildings have been restored in a sensitive manner with a winding stone road running through the village. 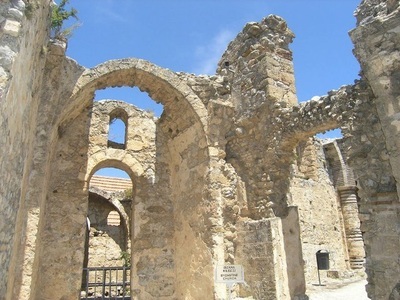 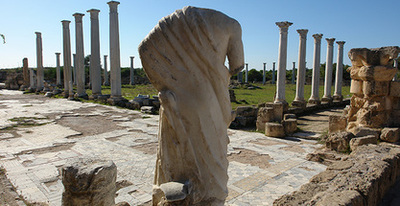 This area is under the protection of the Department of Antiquities and it is classified as an ancient monument. 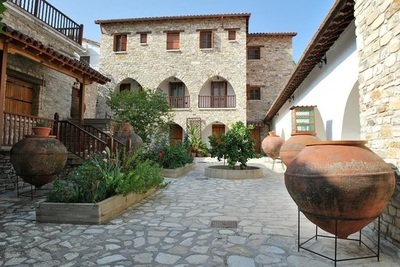 An old wine press and watermill have also been restored and the village is a living museum and great example of the traditions of the Cypriot culture. 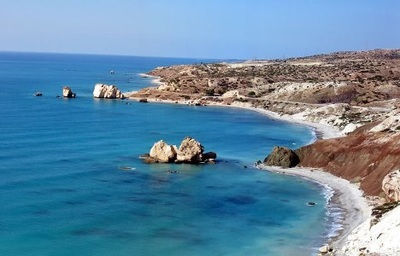 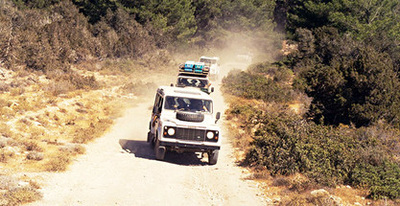 Kakopetria is 139 km from Ayia Napa and it takes around 1 hour 45 minutes to get there.